D.C. distillery Jos. 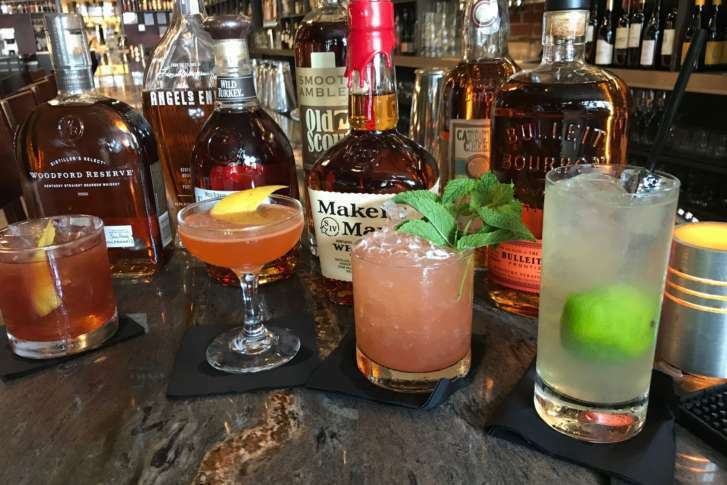 A. Magnus & Co., which launched in 2015 as a reboot of the original whiskey company founded in 1892, has expanded nationwide marketing to 28 states, including California, New York, Texas, Illinois and Georgia. 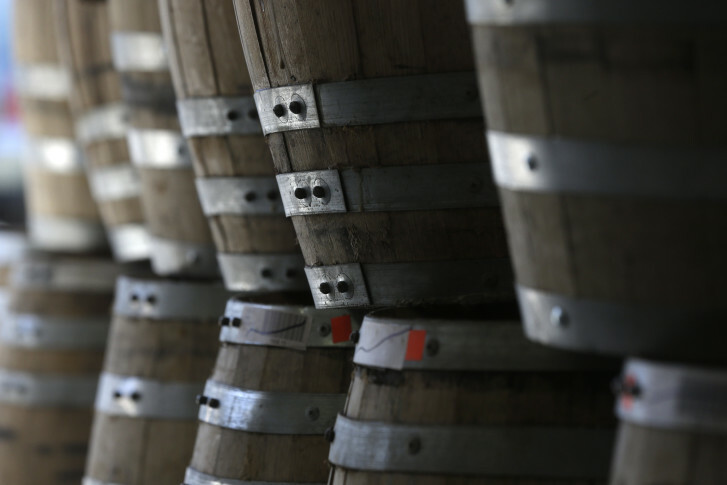 A company that make barrels for storing bourbon is planning a new $35 million operation in Southwest Virginia. 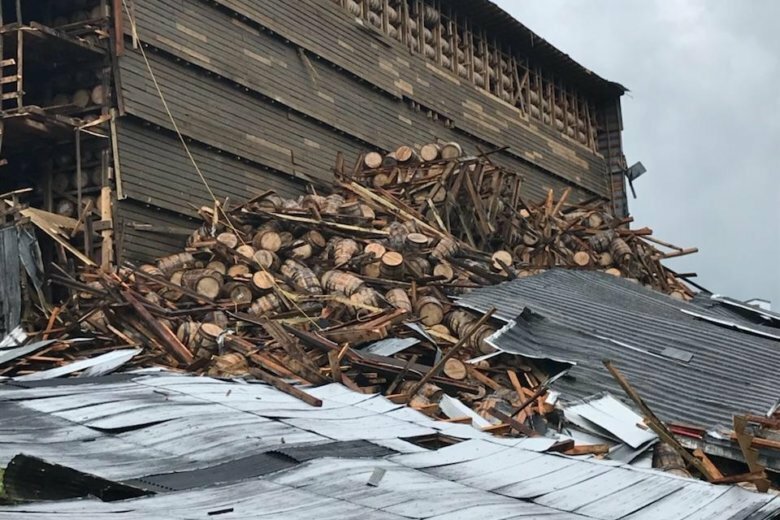 The remainder of the massive structure collapsed at the Barton 1792 Distillery in Bardstown, Nelson County Emergency Management spokesman Milt Spalding said. No injuries were reported in either collapse, he said. The damaged warehouse at the Barton 1792 Distillery in Bardstown held about 18,000 barrels, and it appeared that up to half the barrels inside were affected, the distillery’s owner said. September is National Bourbon Heritage Month. 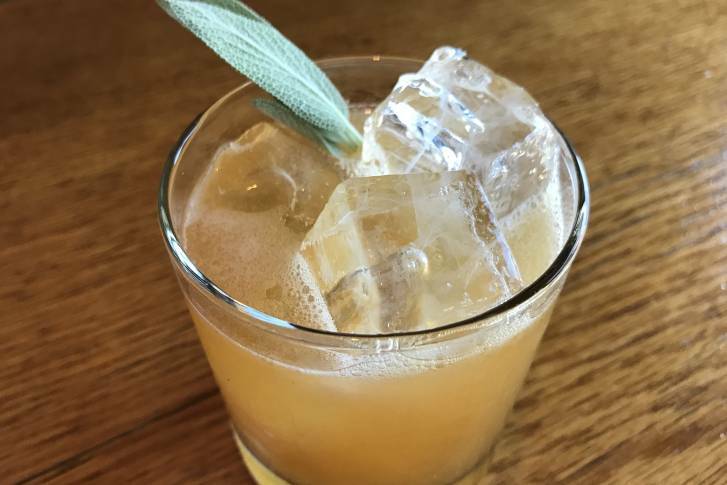 So kick back and celebrate with a simple cocktail recipe from one of the best in the business. 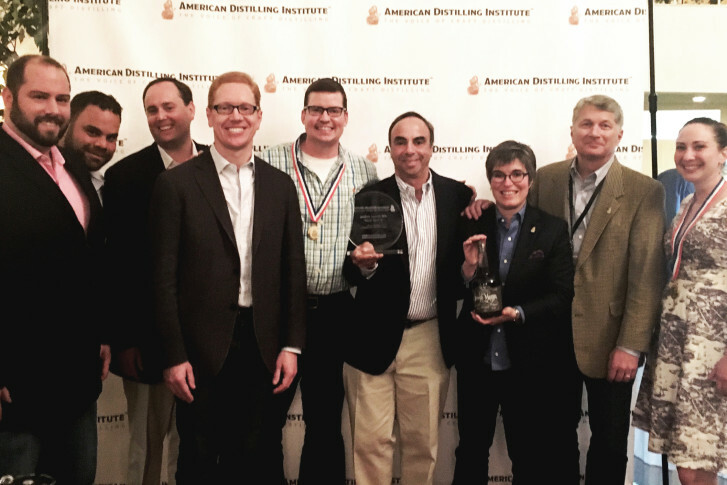 Two D.C. distillers came away with big awards from the American Distilling Institute’s 2016 Spirits Competition. 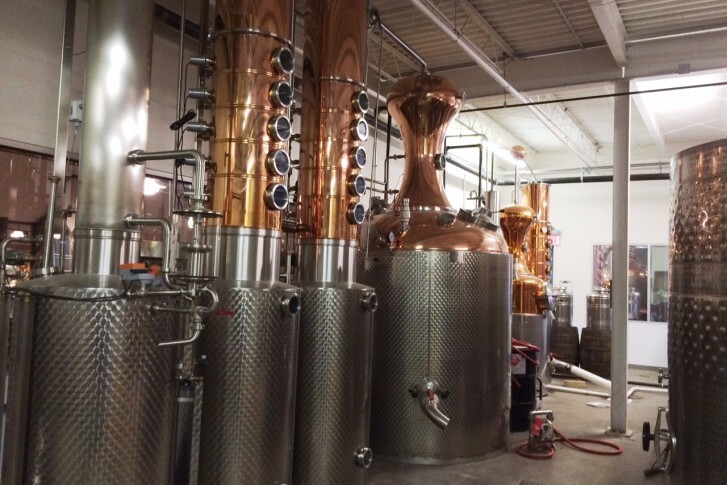 D.C.’s newest distillery has quite an interesting past. 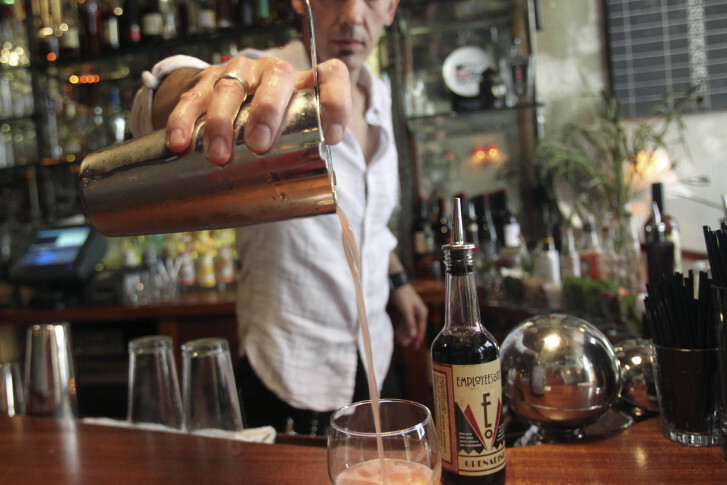 There may be some thieves out there getting very drunk — or at least a little bit richer.